Egyptian asset manager MAM said group assets under management rose to 570 million Egyptian pounds ($31.8 million) by the end of the 2017/2018 financial year. 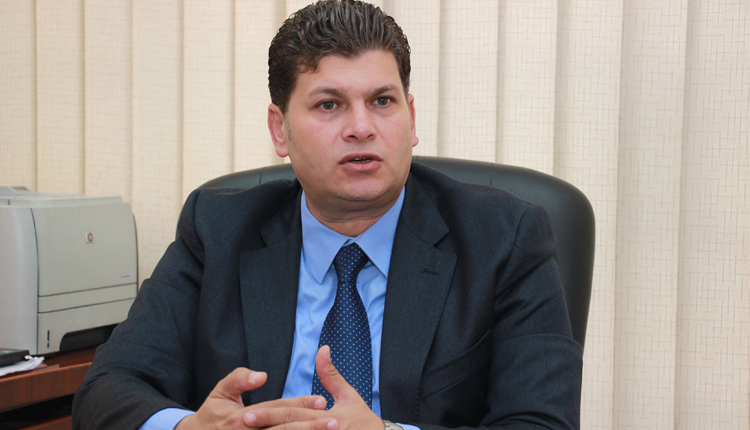 Misr Asset Management (MAM), the investment bank arm of Misr Insurance Holding, made 6 million pounds in profits last financial year, chief executive Atef El Mahmoudy told Amwal Al Ghad. “The group is looking to maximise its earnings in the coming period,” El Mahmoudy said. State-owned Misr Fund for Finance and Investment, whose assets are run by MAM, had made a net profit of 98 million throughout the 2017/2018 financial year, up from 41 million a year earlier, El Mahmoudy added. Founded in 2009, MAM’s shareholders include Misr Insurance Holding with a 60 percent share, Misr Life Insurance with a 29 percent, and Misr Insurance Company with a 11 percent.